Richard Saltoun Gallery will show Helen CHADWICK's Piss Flowers (1991-92) as part of the sculptural installations shown in the Frieze Sculpture Park. 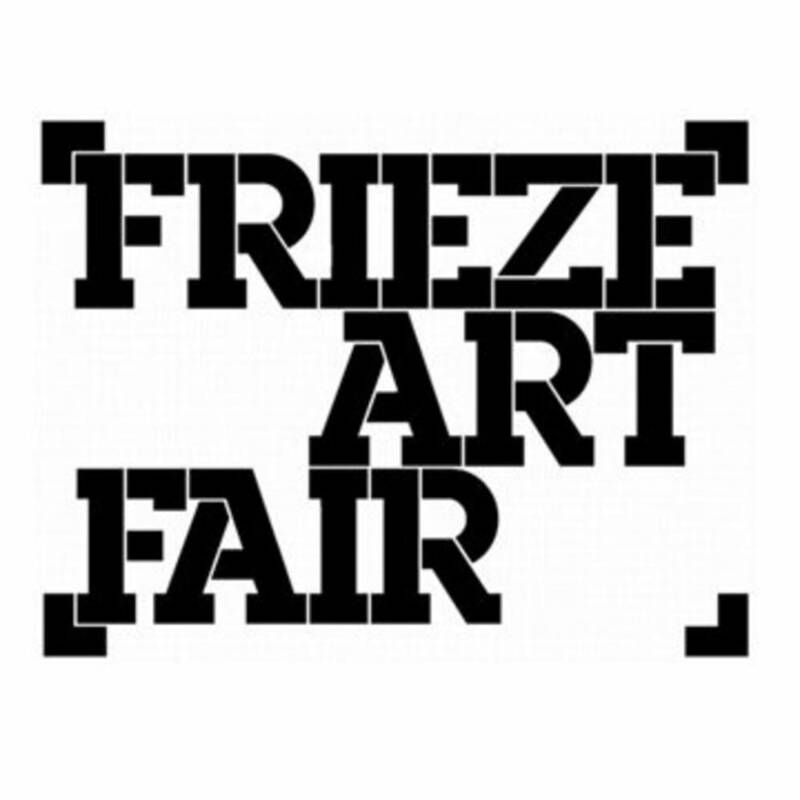 Part of the Frieze Art Fair. 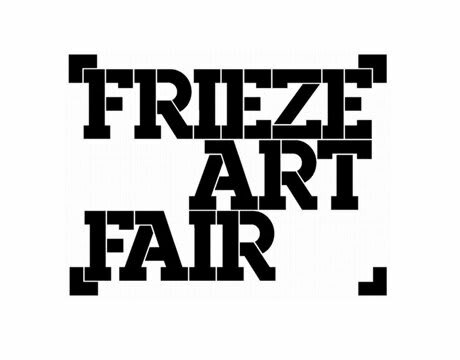 Please visit http://friezelondon.com for further information.